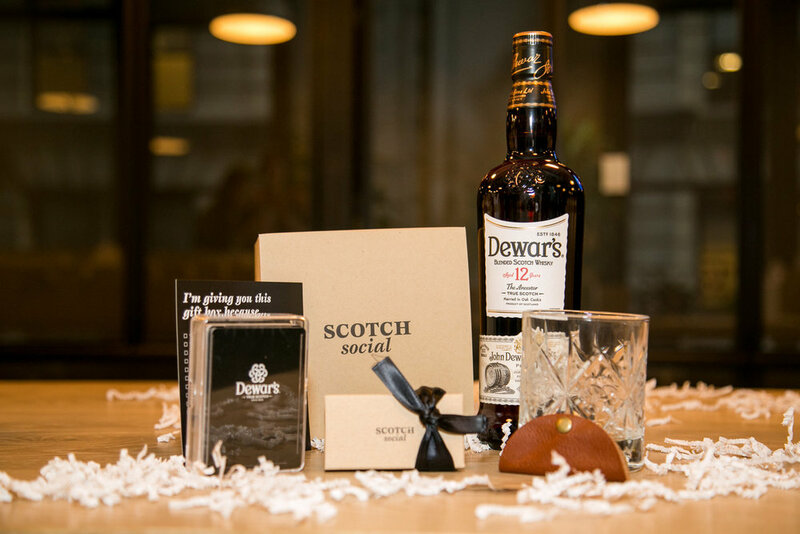 Dewar’s Scotch Social was an event we hosted for Dewar’s Scotch. I created the general aesthetic and branding for this event. Invoking the exclusivity and luxury of the brand was important to Dewar's. Since gifting was a big part of the ask, we made sure everyone left with a goody bag, or box. I was especially excited to create a mood board for the cake.